There’s no secret that a big part of your online activity is tracked and there are a lot of Internet users who don’t like the idea at all. If you’re in the same situation and looking for a solution, we have the answer for you: VPN. VPN stands for “virtual private networking” and it’s an advanced tool allowing you to hide all your Internet activity from your ISP, enjoy safe P2P downloads and protect yourself against any potential attacks when using a Wi-Fi hotspot. The folks over PC Mag gave the best example which helps you understand how a VPN works, mentioning the situation in which you need to connect to a corporate network while working remotely. Basically, you’re creating a secure, encrypted connection between your PC and your company’s VPN server. By this, you are a part of the company’s server, just like if you would if sitting in the office. All the traffic goes through the tunnel created and nobody can see what you’re working at. Considering this, we can say that a VPN service is pretty much the same thing, except the fact you don’t have access to the network. If you like the idea, you must be wondering which are some of the best VPS service providers you can opt for. We’ll get to that a bit later, but before, let’s focus on the main aspects you should look at before picking a VPN service. 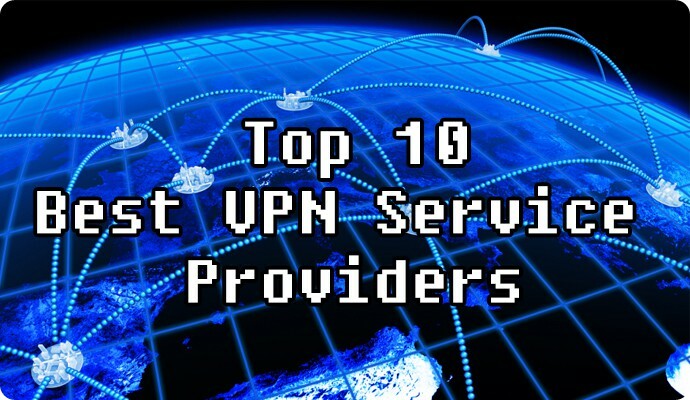 All of these aspects are essential before choosing, so we’ve taken all of them into consideration and created a list with 10 of the best VPN service providers of the moment. If you’re new to this whole VPN thing, this might be the perfect service to start with. It works with the most important operating systems, like Windows, OS X, Android or iOS. It’s very easy to use and it offers connection options for multiple devices. If you want a VPN just for your personal privacy, this could be the one you need. The available protocols are L2TP/IPsecn, OpenVPN and PPTP and it does not keep logs. For one month of service, the fee is $6.99. This is one of the fastest VPN service providers out there, no matter if we’re talking about the setup process or client support. Also, what caught our attention was the company’s claim, saying that they’re offering “the most anonymous VPN service”, most likely due to the impressive number of encryption options available and the lack of logging. PIA supports port forwarding, alongside disconnect protection and it allows five simultaneous devices to use it. Finally, it also works with Windows, OS X, Ubuntu, iOS and Android, while the protocols it uses are OpenVPN, L2TP, IPsec, PPTP and SOCKS5. Private Internet Access is available for a yearly fee of $39.95. A relatively new company, VPNArea is based in Bulgaria and its servers are located in Switzerland. Overall, the connections speeds are more than impressive and the support team is always happy to come in handy if you’re encountering issues. Just like the the previous entry in our top, VPNArea allows 5 simultaneous devices and it features Anti DNS and IPv6 Leak, while no logs at all are kept. Despite being a new service, you should give them a try and see for yourselves that the services are high quality. Finally, the monthly fee is one of the lowest on the market: just $4.92. Based in the United States, Express VPN is highly recommended by users all over the world. It runs servers in 78 countries, so the speeds will always be fantastic, no matter your location. The network is SSL secured, through 256-bit encryption, so you will always safe. Express VPN comes with an easy setup and it can be used on multiple operating systems, like Windows, OS X, iOS and Android. At $12.95 per month, it’s far from being the cheapest service out there, but you get what you pay for. They’re offering a 30-days money back guarantee, so if you’re not satisfied with the quality of the service, you can get a refund. The name isn’t the only thing that makes this service stand out, as it’s pretty much one of the best VPN service providers of the moment. And if we have to choose one of its features that we like the most, it’s the impressive number of servers you can choose from: 620, located in over 75 countries. Like the other services, it offers OpenVPN, L2TP w/ IPsec and PPTP protocols and it comes with a user-friendly interface, alongside good client support and global server distribution. 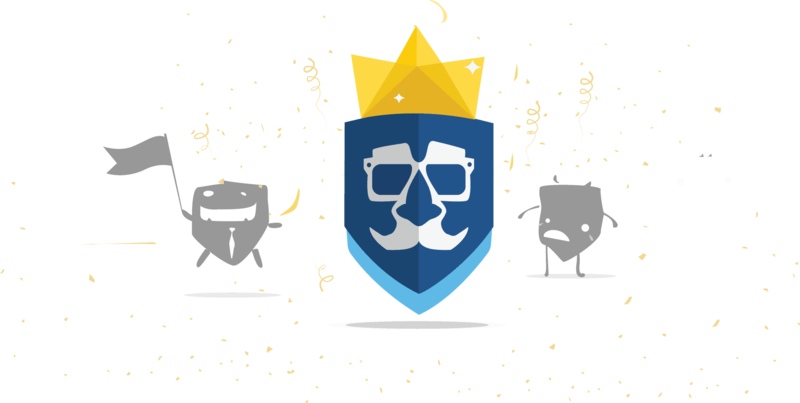 At $11.52 per month or $78.66 per year, it’s not actually cheap, but if you’re looking for a good VPN service provider, this is one of the options you should consider. If you’re looking for a combination between excellent services and a great price, this is the one. AirVPN is available for just $7.63 per month or $58.57 per year, which gives it a huge advantage over the other entries in our ‘best VPN service providers’ top. It’s using strong modern cryptography and it’s constantly protected against LogJam or similar DNS hijacking vulnerabilities. 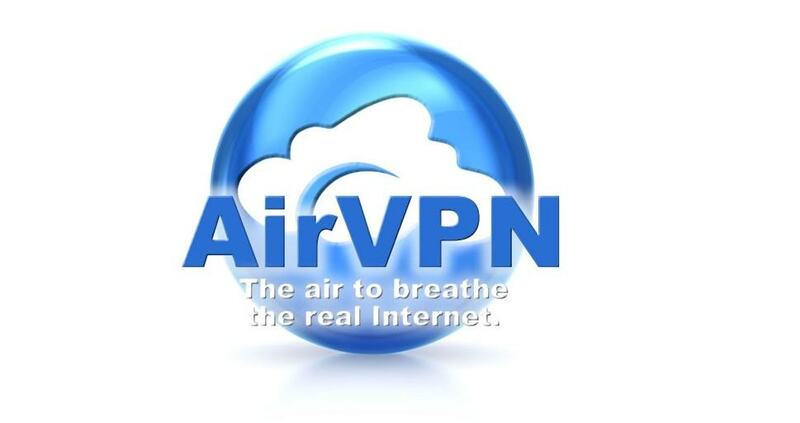 Keeping it short, you will always be safe when using AirVPN. The protocols are OpenVPN, SSH tunnels and SSL tunnels. Finally, there’s no time, traffic or speed limit, another important reasons why you should choose it. No, this has nothing to do with the Tor browser, but they do have one thing in common: the increased level of security. It offers advanced client OS support, including Tomato router scripts, alongside a modified version of the Viscosity OpenVPN client. What’s interesting about TorGuard is that they’re offering over 80 payment options and assistance, in order to select the right server, customized on your needs. It uses OpenVPN, L2TP/IPsec, PPTP, SOCKS5, SSTP, SSH Tunnels, Web Proxy and “Stealth” VPN protocols. At $9.99 per month or $59.99 per year, it might seem a bit pricey, but it’s worth giving it a try. Available for both PC and Mac users, Private Tunnel might be one unusual service, as, according to PC Advisor, it’s hiding your location online, charging only for the data you use. To be more specific, they don’t sell you VPN server access per month, as it just measures how much data you’re using and that’s the only thing you pay for. You get 100 MB for free, which can be use for trying the service. If you’re satisfied, you can opt for various data packages, like 50 GB for $12, 100 GB for $20 or even 500 GB, for $50. Most clients opt for 90-120 GB per year. They also have an interesting client referral system, giving you 200 MB for every new user. When it comes to servers, they’re not so many, compared to other services, sporting just 6 of them. Still, all of them are very fast. Private Tunnel is using the OpenVPN protocol, with no logs, and, besides Windows and OS X, it also supports, Linus, iOS and Android. These guys claim that they’re the “world’s most advanced VPN”, offering fast and easy to use services. They’re based in Panama, a country that doesn’t require Internet providers to monitor user traffic, being on the market since 2012. Their service doesn’t use logs, while the protocols are L2TP/IPsec, OpenVPN and PPTP. Platform support is available for Windows, OS X, Linus, iOS, Android and even Chrome OS or Raspberry Pi, if you want to try some interesting projects. The monthly rate is $8, while for a full year you’ll need to pay $36. It’s a decent price if you ask us, considering the quality of the sertice. 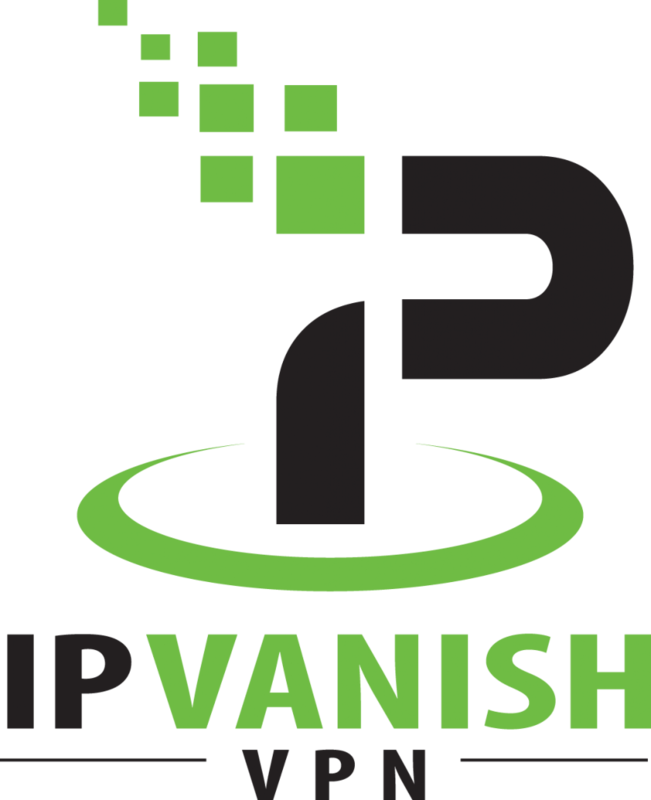 IPVanish is praised by a lot of users due to its ease of use and the big number of server locations, somewhere around 165, from multiple countries. There were some users complaining about the lack of encryption options, but overall, the feedback was positive. The service uses OpenVPN, L2TP w/ IPsec and PPTP protocols and it offers support for popular platforms, like Windows, Mac OS, iOS or Android, alongside Windows Phone and Chrome OS, something you don’t see that often. IPVanish is available for $10 per month or $77.99 for a full year. And this is where our ‘best VPN service providers’ top ends. Still, there’s one important aspect we want to mention: there are also ways for you to stay safe online even without using a VPN service. To be more specific, we’re talking about not relying on public Wi-Fi hotspots. Of course, for a desktop user, this is relatively easy, but what about laptops, smartphones or tablets, you might ask? Again, it’s very simple. If you have a laptop, get an Internet dongle, which you can connect via USB. Most Internet providers have them in their offer. As for smartphones and tablets, keep your Wi-Fi turned off and always rely on the data plan. You definitely have one, it’s 2016, after all. We hope that our list will help you decide upon a service that suits your needs (and your budget) best. Like always, the comments section is open and we’re looking forward to read your thoughts. Also, if you know any other VPN service providers, do let us know about them and what made you choose them.